Cheryl Simaika is a talented young artist hailing from Samoa and living in Shepparton, Victoria. She has been singing for as long as she can remember, growing up on music with her family. 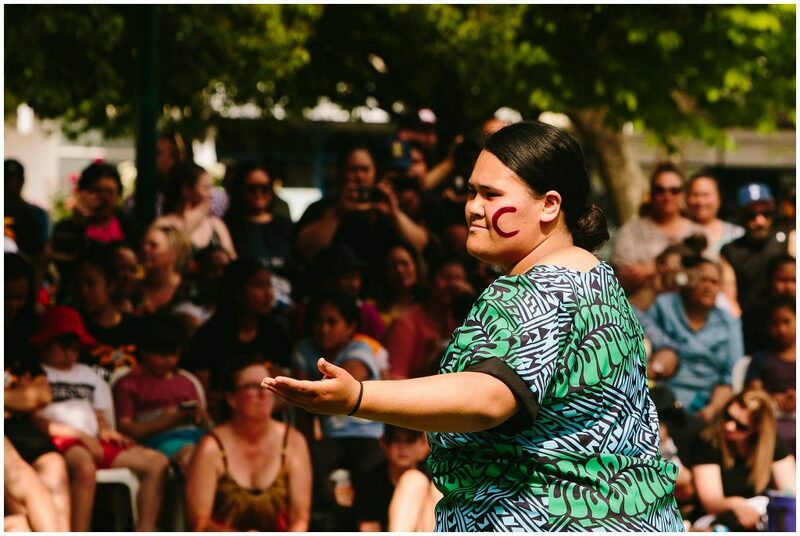 As a Samoan—and as a Polynesian—music is a massive part of her life and culture. She always sings in church and started to perform live gigs outside of the church when she was just fourteen years old. Cheryl started out with an all-girl group of friends and another group with her cousins, and now also performs as a solo artist. She loves reggae, RnB and many other genres, and has different favourite artists every day, but cites her main musical influences as her family, Beyoncé, Rihanna, SZA, Bruno Mars, Sammy J & Ty Dolla $ign.